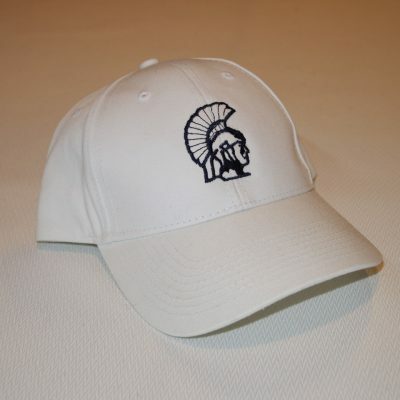 Show off your Zephyr pride in this 6 panel mid profile structured twill cap with velcro closure. Great for everyday wear! 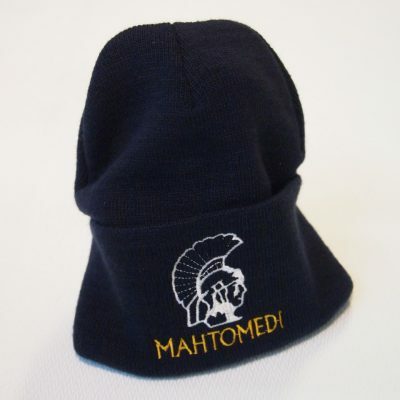 Keep your ears warm and still look cool while cheering for your favorite Mahtomedi teams. 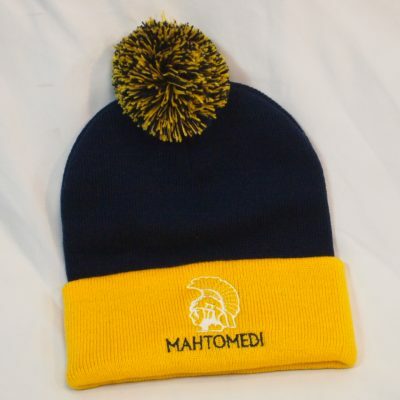 This beanie cap is custom embroidered with Mahtomedi and your Mahtomedi Zephyr. 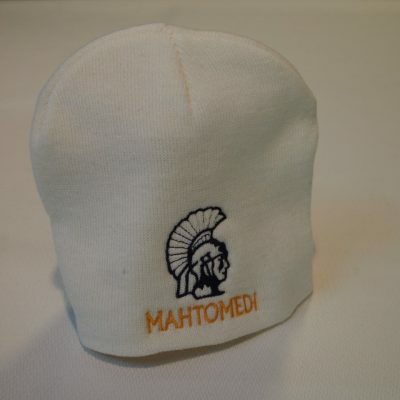 Only available at Hisdahl's Embroidery in White Bear Lake, MN.